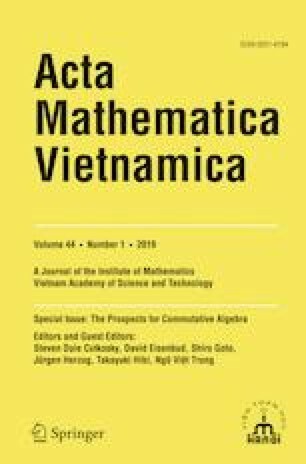 This paper gives a survey on the relation between Hibi algebras and representation theory. The notion of Hodge algebras or algebras with straightening laws has been proved to be very useful to describe the structure of many important algebras in classical invariant theory and representation theory (Bruns and Herzog 1993; De Concini et al. 1982; Eisenbud 1980; Gonciulea and Lakshmibai 2001; Seshadri 2007). In particular, a special type of such algebras introduced by Hibi (1987) provides a nice bridge between combinatorics and representation theory of classical groups. We will examine certain poset structures of Young tableaux and affine monoids, Hibi algebras in toric degenerations of flag varieties, and their relations to polynomial representations of the complex general linear group. Parts of this article were presented at The Prospects for Commutative Algebra, Osaka, Japan, July 2017. We express our sincere gratitude to the organizers for the wonderful and stimulating conference.